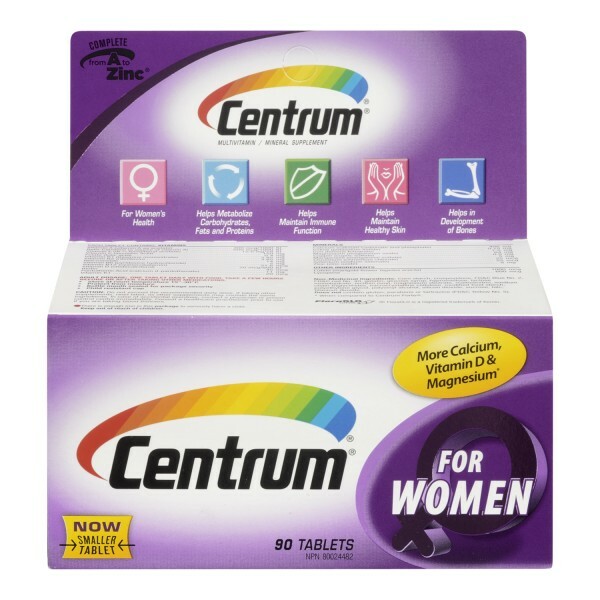 Centrum for Women is formulated to address the unique nutritional demands of today’s woman. Medicinal Ingredients: (3R,3'R,6'R)-beta,epsilon-Carotene-3,3'-diol 1000.0 µg, (all trans)-lycopene 600.0 µg, (all-E)-1,1'-(3,7,12,16-Tetramethyl-1,3,5,7,9,11,13,15,17-octadecanonaene-1,18-diyl)bis[2,6,6-trimethylcyclohexene] 600.0 µg, Biotin 45.0 µg, Calcium 400.0 mg, Chromium 25.0 µg, Copper 0.9 mg, Folate 0.4 mg, Iodine 0.15 mg, Iron 7.5 mg, Magnesium 64.0 mg, Manganese 5.0 mg, Niacinamide 14.0 mg, Pantothenic acid 11.0 mg, Riboflavin 3.85 mg, Selenium 55.0 µg, Thiamine 3.85 mg, Vitamin A 300.0 µg RAE, Vitamin B12 21.6 µg, Vitamin B6 5.0 mg, Vitamin C 150.0 mg, Vitamin D 20.0 µg, Vitamin E 12.6 mg AT, Vitamin K1 20.0 µg Zinc 8.0 mg. 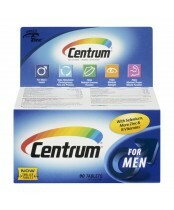 Adult: Take 1 tablet daily with food. Caution: Do not exceed the recommended daily dose. If taking other supplements, read the label, as other supplements may contain the same ingredients. In case of accidental overdose, contact a physician or poison control centre immediately. 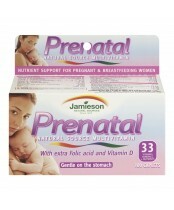 Consult a healthcare practitioner prior to use if you are taking blood thinners.